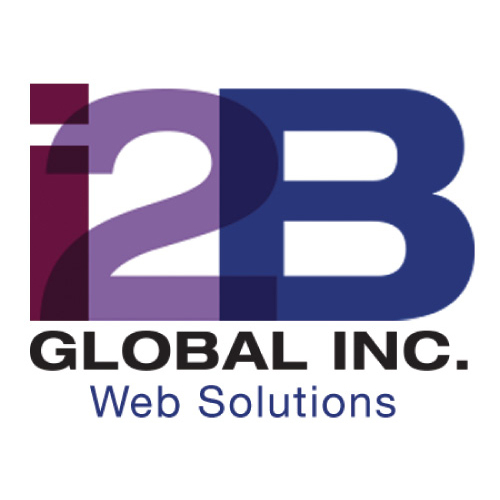 Home » Internet & Computer » Website Design » i2b Global, Inc.  Web design and development company based out of Hamilton, Ontario serving small to medium clients all over North America with custom IT solutions designed to achieve online success. Our experience combined with sound planning and the appropriate technology enables us to engineer dynamic eBusiness solutions for our clients.